The servers which host Tessera Guild were attacked last night. Service may be intermittent till they resolve the issue. We’ll be back soon! 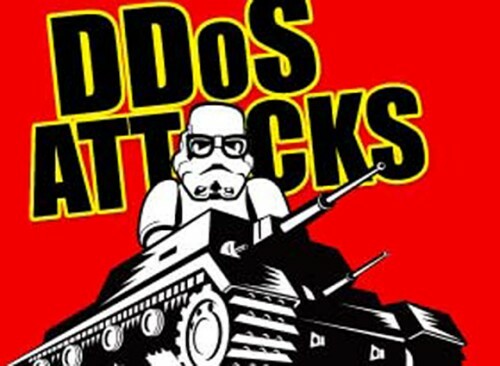 Tagged ddos attack, empire strikes back.